Cables series L for Garmin There are 4 products. 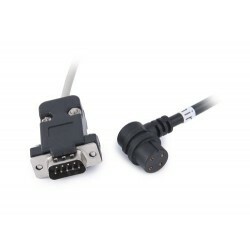 Cable for tripmeter L-100/L-51 to the Garmin 276. 9 pin connector from the tripmeter, round plug from the Garmin. 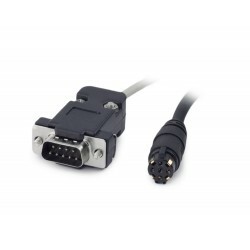 Cable for tripmeter L-100/L-51 to the Garmin round connector. 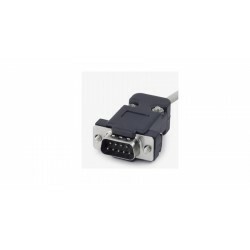 9 pin connector from the tripmeter, round plug from the Garmin. 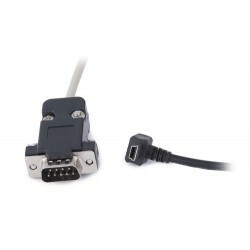 Cable for tripmeter L-100/L-51 to the Garmin mini USB. 9 pin hermetic connector from the tripmeter, mini USB from the Garmin.